Soundtracks! 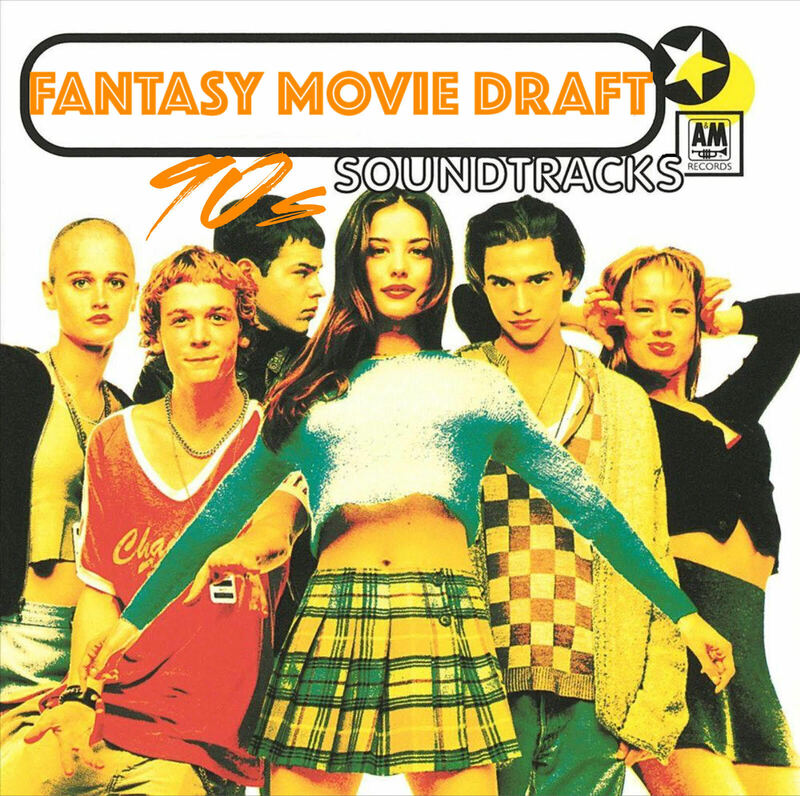 Every movie geek probably has a collection of their faves from over the years, but this is the very 1st time we're drafting them for #FantasyMovieDraft! We're sticking with the 90's this week - and we've invited 2 of our best friends over to draft, drink margaritas and talk smack - Rankophiles Podcast's Bryan Friedman and his lovely wife Alison! Who's got surprises right off the bat for the draft board? And who wants to get oddly sensual with some of their picks? Be sure to turn the volume up on this one - as we take a audio tour through some of our favorite movie tunes! And don't forget to pick your favorite team in our Twitter poll! Please check out our podcast on Facebook, follow us on Twitter @MovieGeekCast and find our pod and several other awesome ones like it on the PodFix Network! Subscribe and if you like us (like really like us), we'd appreciate it if you leave us a positive rating and review on Apple Podcasts! You can also email us any questions or comments to moviegeekcast (at) gmail (dot) com!